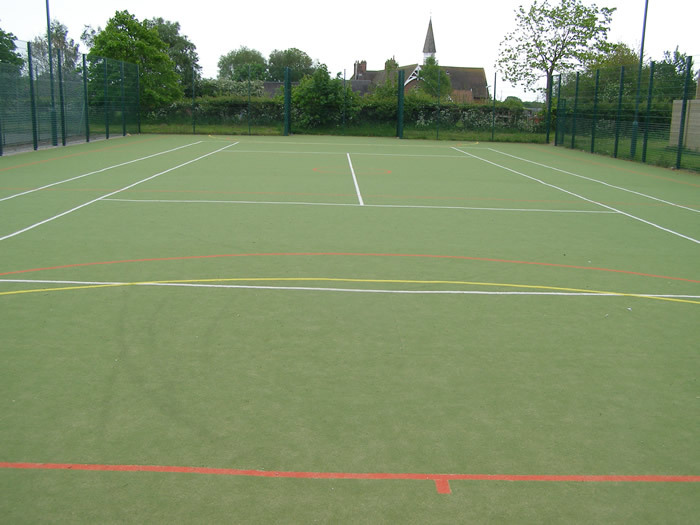 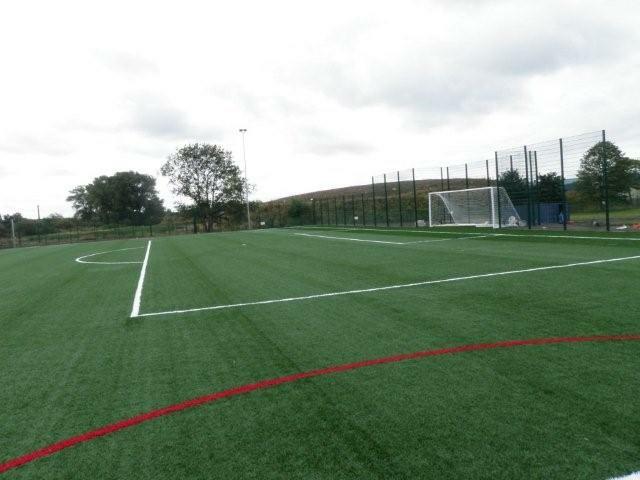 Premier Recreation provides a variety of synthetic surfacing solutions for sports and play specialising in Multi Use Games Areas (MUGA) and artificial sports pitches. 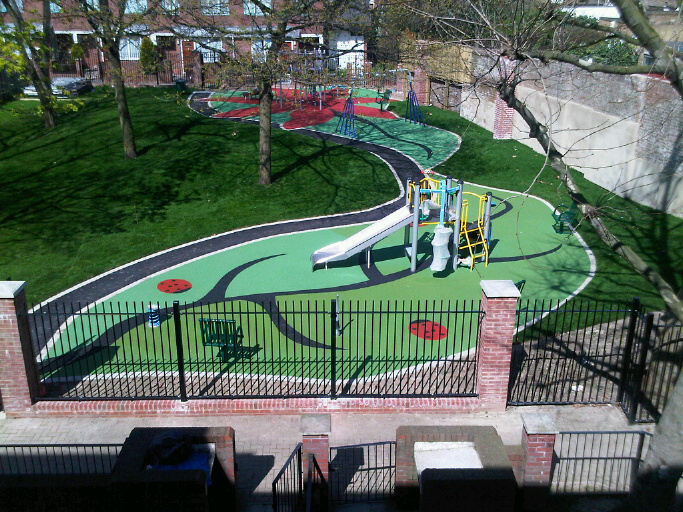 In general, we have found MUGAs to be a solution where space on budgetary constraints exist in a given project. 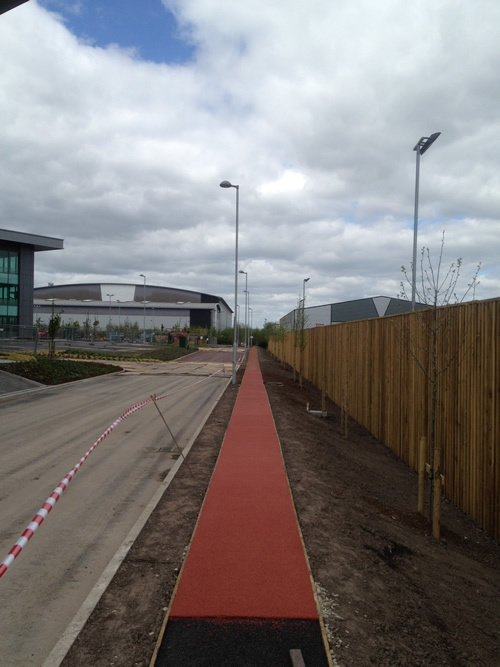 We can help from concept stage through to project completion. 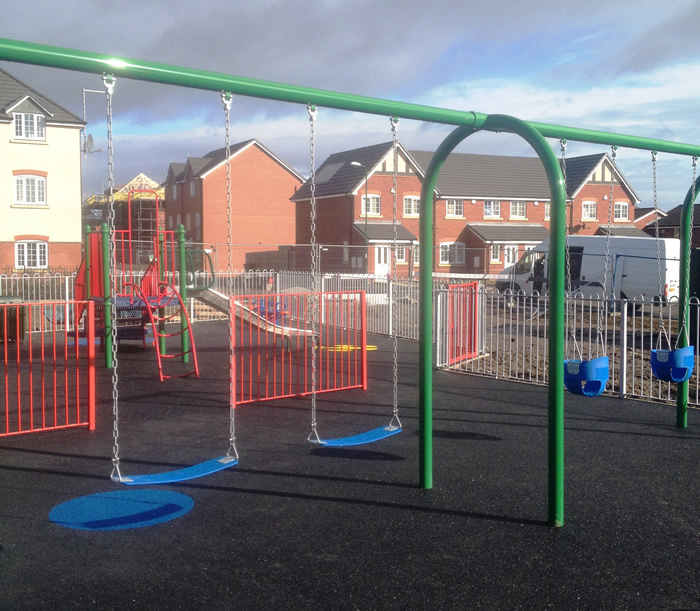 We have an array of satisfied clients that would be happy to provide testimonials including: local authorities, clubs and developers. 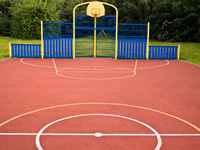 Our expertise is used in football, tennis, hockey, and other sports.